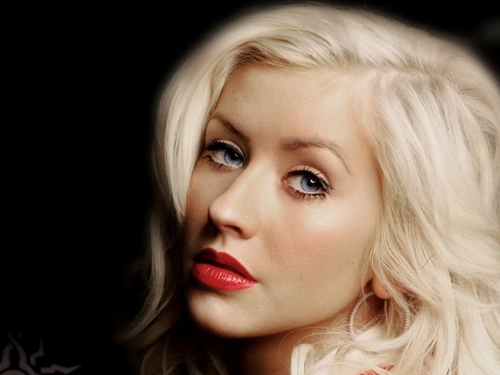 This famous singer was born with the name Christina Mari Aguilera on 18th December, 1980. This year, this woman turns 33 years old. Aguilera is a multicultural woman. She shares blood with many different ethnicities. She has the descendant of English, German, Irish, Ecuadorian, Dutch and French blood. Her breakthrough in the stardom began when she was included in a Star Search talent show in 1990. She got a second place when she was only 10 years old. At that time, she sang A Sunday Kind of Love. People considered her as a diva even though she was only enrolled in the new Mickey Mouse Club during 1993 to 1994. In the club, she was friends with the superstars, Britney Spears and Justin Timberlake. All I Wanna Do is the first song that she recorded. It was a duet song with the famous Japanese singer named Keizo Nakanishi. When we flashed back in her debut album, it was a huge success. All of her three singles were in the Billboard Hot 100. The three songs include “Come on over Baby (All I Want Is You)”, “What a Girl Wants” and “Genie in a Bottle”. We know from her name that Aguilera has a Latin descent. In 2000, this diva created her first Spanish album. It was entitled Mi Reflejo. Aguilera also owned certified platinum from the selling of her 2000 Christmas album entitled My Kind of Christmas. During her own career, she has collected some Grammy awards. Lady Marmalade is a famous soundtrack of Moulin Rouge movie. This song was sung by some singers such as Christina Aguilera, Pink, Mya, and Lil’ Kim. For me, she is the only reason why I like listening to this song. Christina Aguilera is included as a perfectionist singer. It is not easy for her to release many albums. She released an album called Stripped in 2002. For years later, she launched her album Back To Basic in 2006. Another four year later, she got her new album Bionic in 2010. Christina Aguilera becomes a singer not only for money. She has done a lot of charitable works to help other people. When there was a Hurricane Katrina, she gave all of her wedding gifts to help the victims. Are you satisfied with all facts about Christina Aguilera?